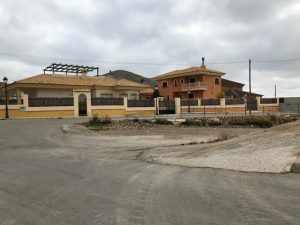 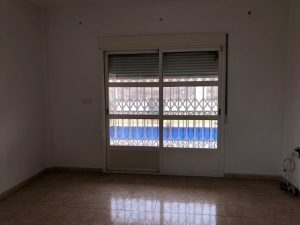 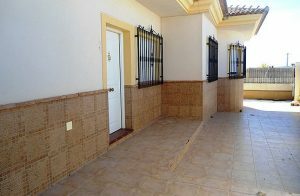 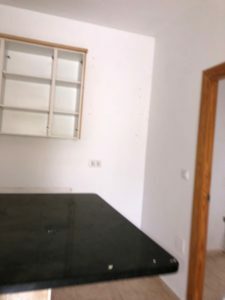 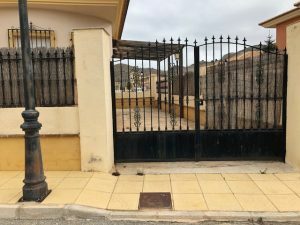 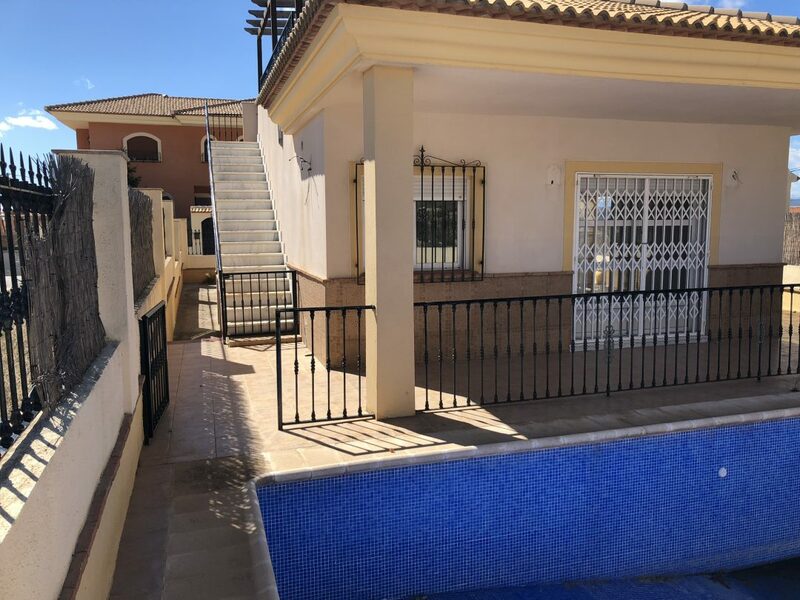 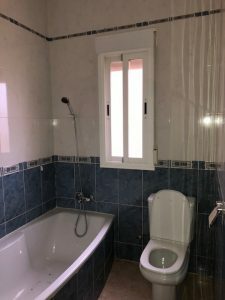 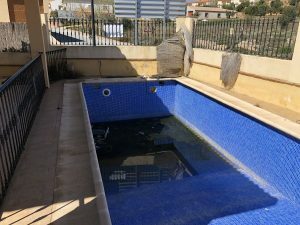 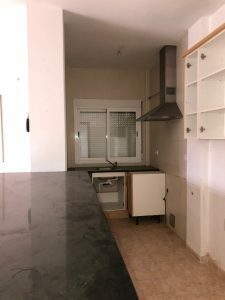 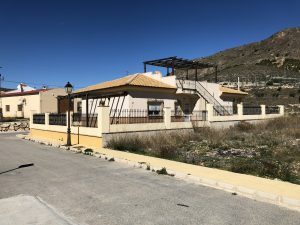 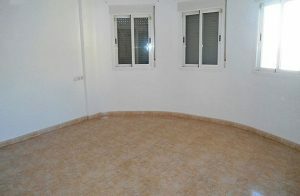 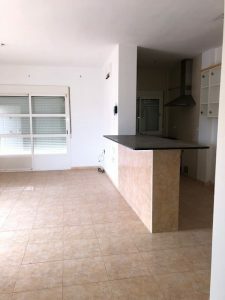 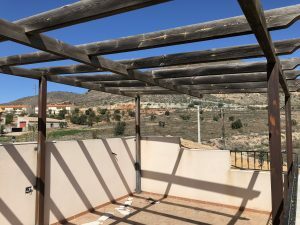 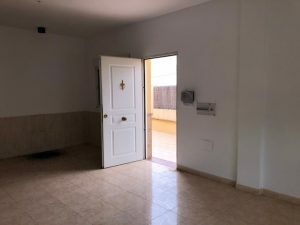 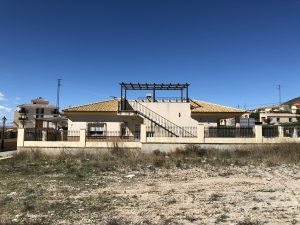 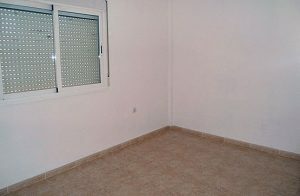 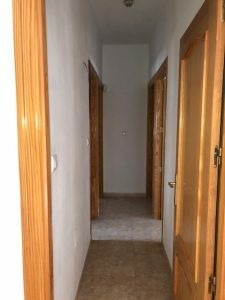 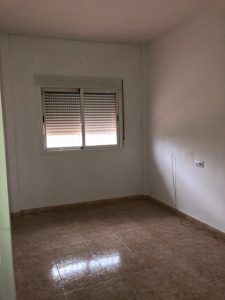 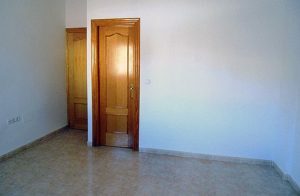 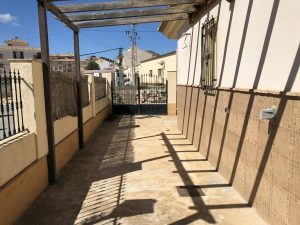 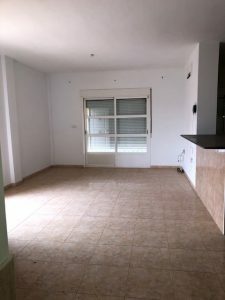 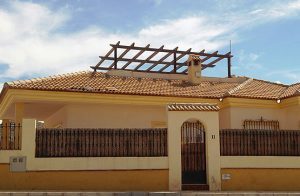 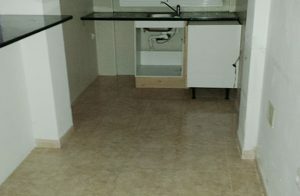 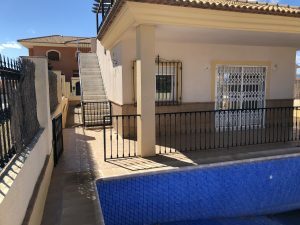 Excellent independent villa in the town of Oria, Almería. 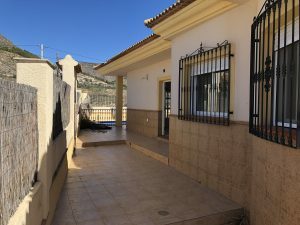 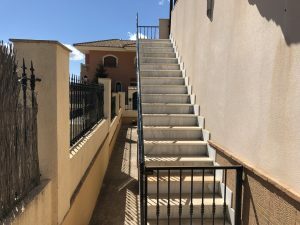 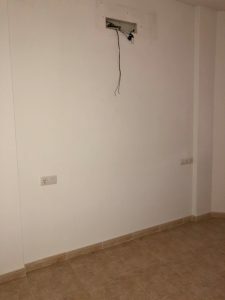 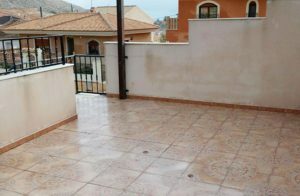 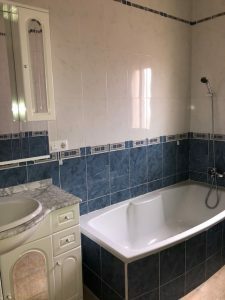 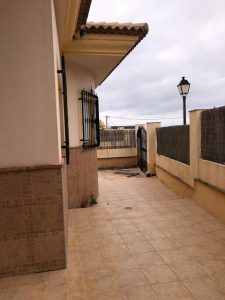 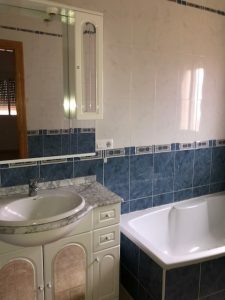 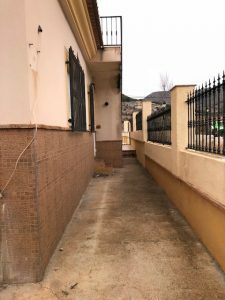 It is a detached and independent house within a plot of 300m2, has 110m2 built distributed in three bedrooms, two bathrooms, kitchen, living room, terrace and solarium. 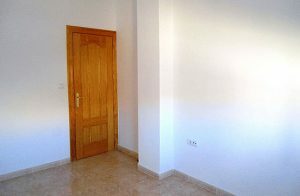 All rooms are spacious, bright and have high quality finishes. 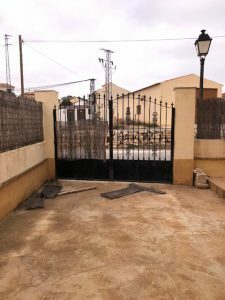 The plot has landscaped areas and private pool. 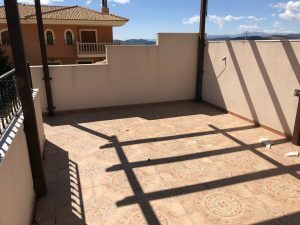 Enjoy the garden and get the most out of the outdoor areas. 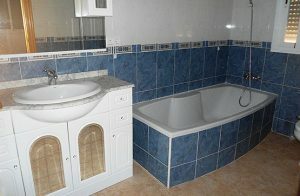 Ideal for holiday homes or to live all year round.